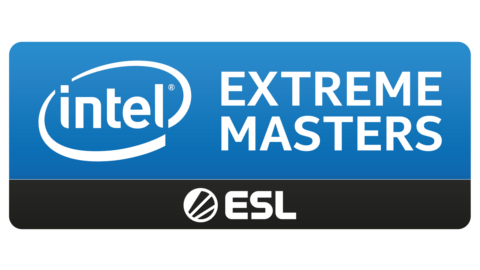 The Intel Extreme Masters Season XIII Katowice Major 2019 is the official 14th Counter-Strike: Global Offensive Major Championship sponsored by Valve. The event is held by ESL and will see the best teams from all over the world competing for a $ 1,000,000 prize pool. 16 teams in a Swiss style group stage. Qualifying and elimination matches in the Swiss group will be best-of-three. All other matches are best-of-one. Top eight moves on to the Legends stage. Top eight moves on to the Champions Stage. Single elimination bracket with best-of-three series.